Tech PR professionals have warned that social networking sites must be careful about sharing data with the authorities after being summoned to Whitehall. News emerged on Friday that the Government has invited Facebook, Twitter and Research in Motion, the makers of BlackBerry, to the Home Office on 25 August to discuss their roles in the riots across England. Facebook was the first of the three to confirm it will attend the meeting. Twitter European comms manager Rachel Bremer told PRWeek that she could ‘confirm our attendance' but declined to comment further. 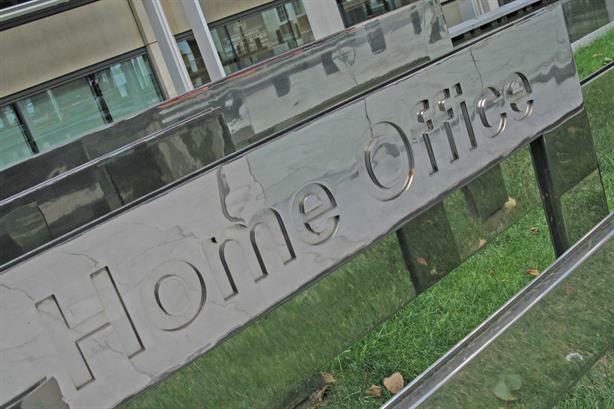 The move by the Home Office comes after Prime Minister David Cameron’s speech to an emergency session of Parliament warning of a social media crack-down. Facebook, Twitter and BlackBerry (for its BBM messaging service), have all been associated with the story of the riots after reports suggested that some rioters used them to plan disruption or incite others. A number of people have appeared in court charged with online incitement, including Perry Sutcliffe-Keenan, from Warrington, and Jordan Blackshaw, from Marston, who were jailed for four years for planning a riot on Facebook.